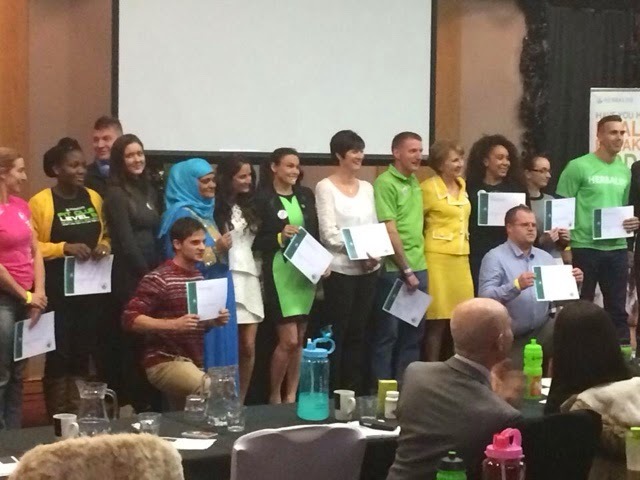 Kerri-Ann Hudson invited me to my first Herbalife Meeting on the 13th December 2014. It really is essential to attend meetings for business training, to meet fellow team members, learn from the best and to build the momentum in your own organisation. I was congratulated on my success and for becoming a Supervisor. I met Adam and Emma who are President Team members and Darren Crookes in Milionaire Team and so many more! Darren Crookes has offered to attend our Northallerton HOM on the 7th January 2015 which is fantastic for momentum in our team. Amazing Day and can't wait for my next meeting and training. Now at Kidzplay in Northallerton too….